Primal movement is strengthening, invigorating and natural! This class incorporates animal movement patterns to develop strength, agility and fluidity. 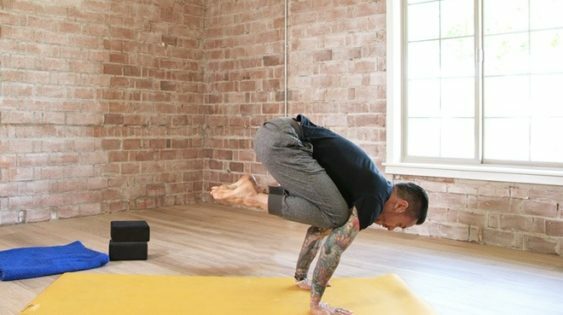 You’ll practice simple movements that increase in intensity as you progress, and then you’ll put it all together in a strengthening flow. 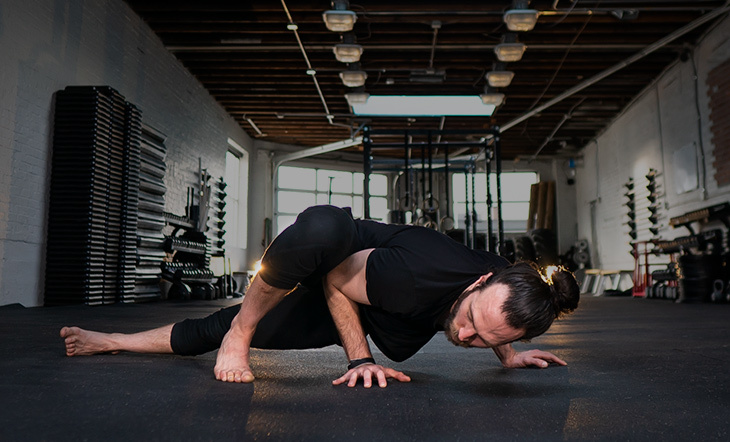 Revisit this class as often as you’d like to continue building strength and agility. Ryan is a GMB certified trainer and movement specialist. 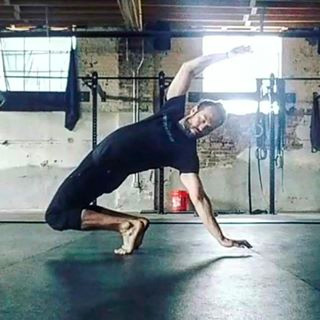 His teaching style is influenced by many movement disciplines including martial arts, gymnastics, calisthenics, and yoga. Ryan is the owner of GenFit in Denver, Colorado. This class incorporates animal movement patterns to develop strength, agility and fluidity.